Welcome to our website. We are a small family run business. 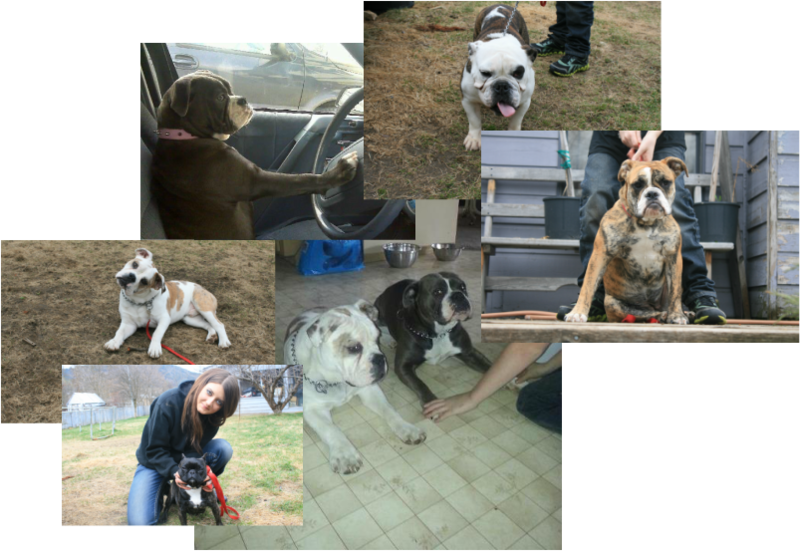 We fell in love with the bully breed and one dog led to another.These dogs have such big personalities and have added much enjoyment to our lives. Our dogs are active, healthy, and get a lot of one on one time. They our a big part of our family. All of our dogs are registered, up to date shots and come with a three year health guarantee. Enjoy your visit to our site. we will be upgrading it as often as we can. Chrisam Bullies 250-442-9674. Located in Grand Forks, British Columbia.